. 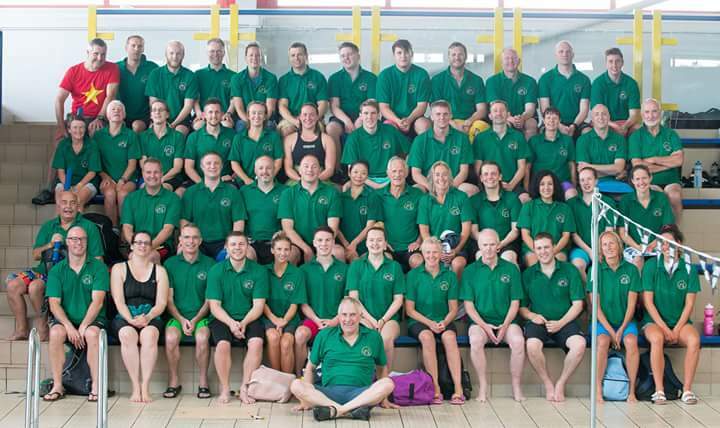 : Nottinghamshire ASA | East Midlands Inter County Challenge Cup :. Nottinghamshire ASA today hosted the annual East Midlands Inter-County Masters Challenge Cup at Hucknall Leisure Centre, Nottingham. The Challenge Cup is an Inter-Team Competitions for Masters Swimmers in the East Midlands representing their respective counties. As Nottinghamshire were the hosts, we were allowed to put in two teams, (Notts A and Notts B) against the other counties in the East Midlands, Derbyshire, Leicestershire, Lincolnshire, and Northamptonshire. Unfortunately, Lincolnshire could not put a team out so withdrew from this year’s competition. However, a great competition was still heald with help from Nottinghamshire Volunteers, the Everyone Active Staff at Hucknall Leisure Centre and Officials from across the region, not to mention the team managers and of course the swimmers themselves. Nottinghamshire swimmers triumphed finishing 1st and 4th overall! Full results can be found on the east midlands competition website here. This article was posted in Masters, News, Swimming. Bookmark this Article.